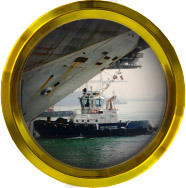 Tug Towline forces onto ship's deck fittings. 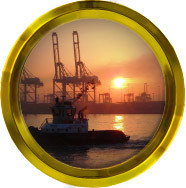 SeaWays Group is supported and complemented by 26 highly experienced and qualified Training Masters for specific undertakings pertaining to ASD, ATD, VSP, CTS & RotorTugs tugs and vessels handling, training, auditing and consulting. 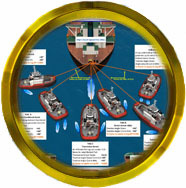 We are accredited by Kotug for RotorTug training and assessing. 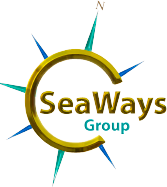 Most of SeaWays training and assessing is still live on board a client's tug. 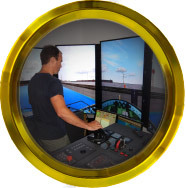 But more and more there is a transition to undertaking the same training and assessing on advanced simulators. 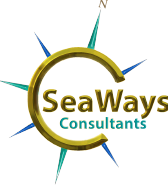 Having said this; for the most appropriate outcomes it is our strong recommendation there is a mixture of the two.